The Kawartha Komets Special Needs Hockey Program’s 5th Annual Fundraising Game against the Peterborough Petes is coming up very quickly…on Sunday, January 22nd from 12 noon to 2:00 p.m. This is always one of the highlights of our season and the Petes look forward to the game as much as our players do. 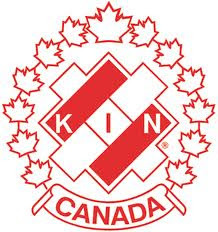 We are trying to raise a minimum of $6,000 which will be used to help send our players to the KIP Friendship Tournament in Kitchener from February 17th – 19th and the Special Hockey International (SHI)Tournament in Peterborough from March 15th – 18th. 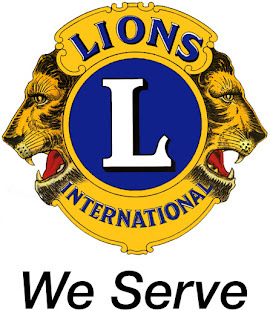 LATE, BREAKING NEWS: Mike Powell, the owner of the Canadian Tire Gas Bar & Pit Stop at 1050 Lansdowne Street West, has informed me that $2.00 from every oil & lube service done at his “Pit Stop” will go towards this event. Mike has posted the event on his sign in front of his business. THANK YOU, Mike. If you need an oil change, drop in to the Canadian Tire Pit Stop and thank Mike for his support of the Komets. Admission is FREE and there will be an opportunity to make a donation to help send our players to these tournaments. We’d love to see you at the Peterborough Memorial Centre for the game(s). 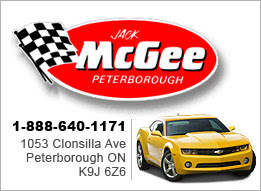 All four of our teams will be participating…each team playing the Peterborough Petes. 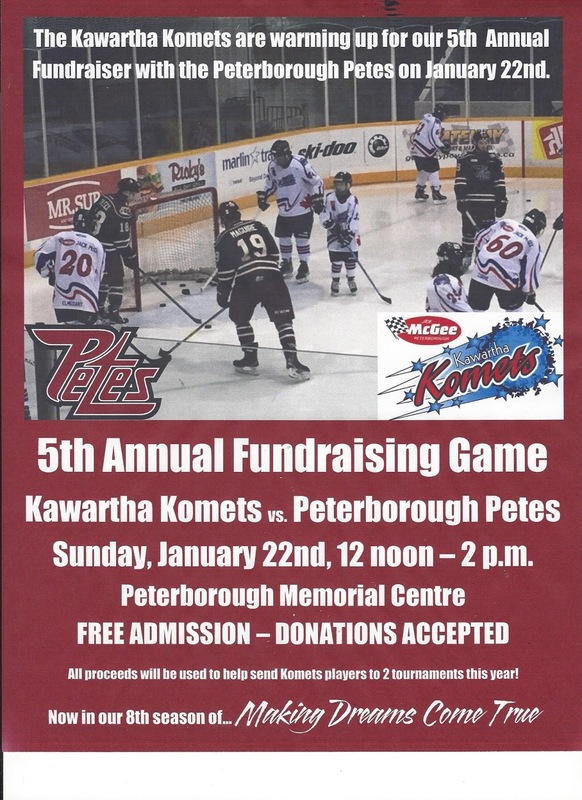 The Kawartha Komets are in our 8th season of play with 64 players on four (4) teams. 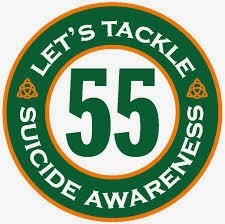 Our primary sponsor is Mary McGee, wife of the late Jack McGee. Hobie’s Sports is also a major sponsor of the Komets. 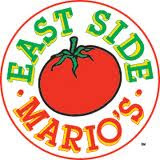 We’re grateful for the ongoing support of our sponsors. 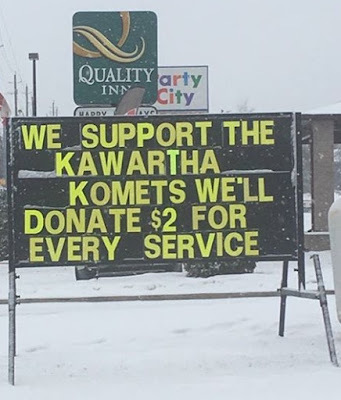 The Kawartha Komets Special Needs Hockey Program is a registered charitable organization with the Canada Revenue Agency and receipts can be issued for donations of $20.00 or more. Our registration # is 801414939 RR0001. THANK YOU for your support. Hope to see you at the rink on the 22nd.